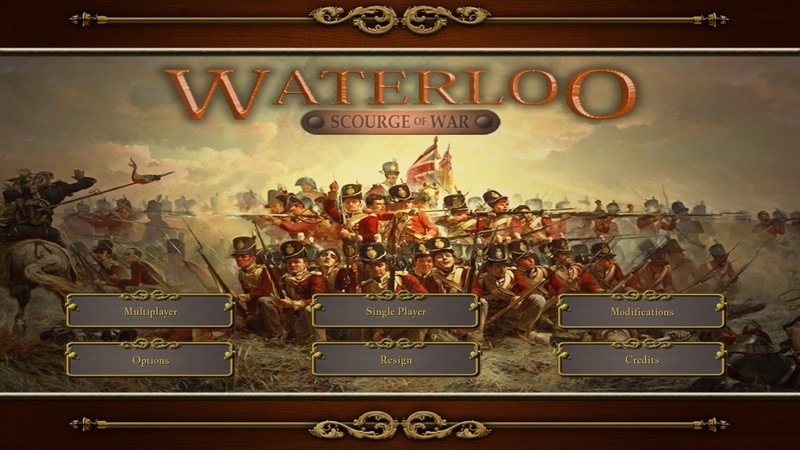 Waterloo: the holy grail of Napoleonic wargames, at least to most. It does have one thing in its favor - it was a " near run thing". 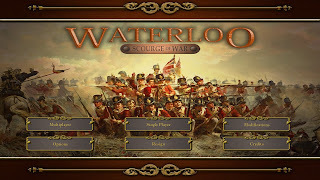 To me it has been done to death, but sales run any business and Lutzen does not sell wargames, but Waterloo does. Much like that tired old horse of WWII games, the Bulge. 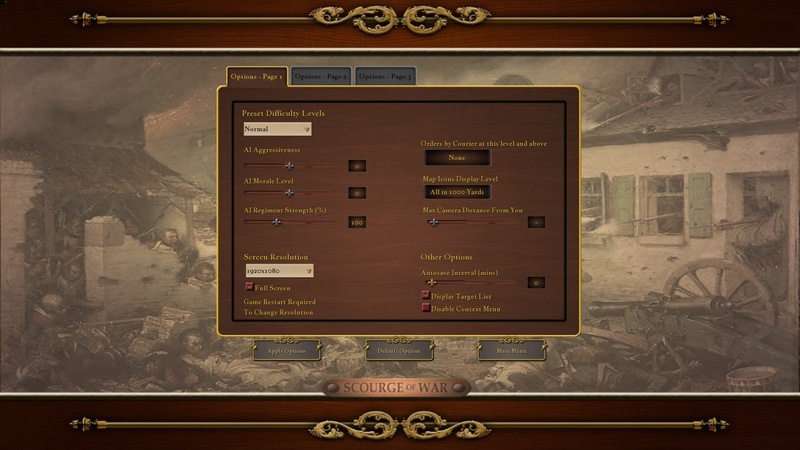 Those new to wargames shouldn't fear firing it up.The game builds slowly scenario by scenario and makes it so the new player is not overwhelmed at first. It does not make the player suffer from piles or an upset stomach or the other myriads of ailments that have been suggested as having afflicted Napoleon on that June day. It is a realtime strategy game, but don't confuse it with Command and Conquer. You can pause the game and set it to any speed you want. It has the usual Matrix or Steam install, simple and easy to use. 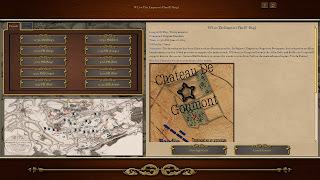 Like it's elder siblings, Scourge of war Gettysburg and Take Command Second Manassas, it has many different scenarios and levels of difficulty to help the new player or hurt the older one. Even if you are used to playing the older games, take the time to read the well done manual and play the tutorial. Enough has changed, for the better, that it will make your gaming time more enjoyable. Visually, it is beautiful for a wargame. Of course, it's not on a par with some FPS games, but that is to be expected. I am a Napoleonic fan , but not enough to know the difference in an 1805 or 1813 Bavarian shako etc. so I will leave that to the real aficionados. The sound effects are very well done. The cannons and even flags in the wind are represented. The music is also well chosen and pleasing to the ear. 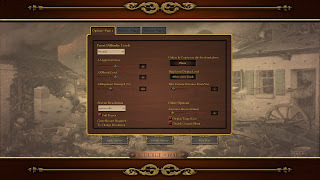 There are three full option screens for the visuals etc.. More than enough for the newer top of the line computers or older more seasoned veterans. The Levels are as follows: Untrained, Militia, Normal, Seasoned, Veteran, Historical, and Grognard. The latter two are only available as part of HITS, headquarters in the saddle, mode. This mode only allows you to see exactly what the commander you are representing would be able to see. It comes with twenty preset scenarios. 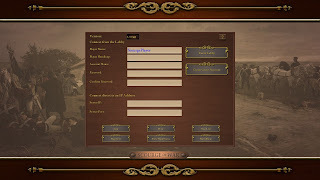 With the "sandbox" option and the ability to add user made scenarios, it is a game that one could easily pick to be your only game on a desert isle. Feel the need to take La Haye Sainte or march to Brussels with the Old guard (it was actually the Middle guard), then here is your chance. The AI opponents are top notch, as is the AI for your subordinates. You're in luck with not having to deal with a dolt of a younger brother while trying to save your empire. 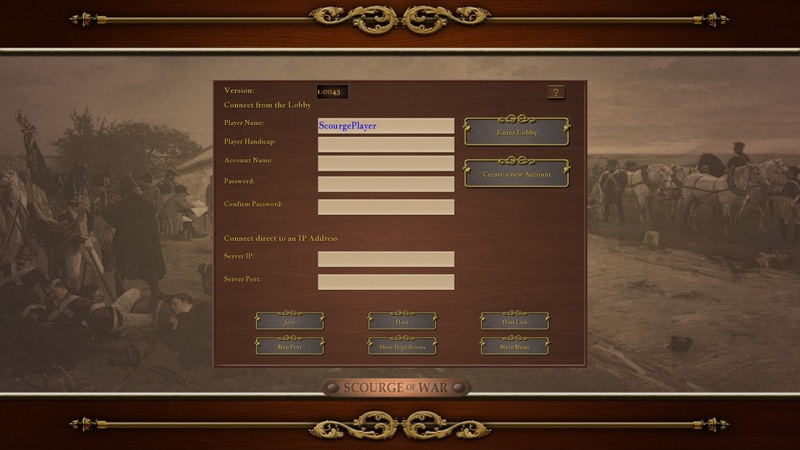 Multiplayer can support up to thirty two players. If you have played the other games in the series you will still notice the odd "dance" at times of the units. You also may at times be unable to deploy them " just right". 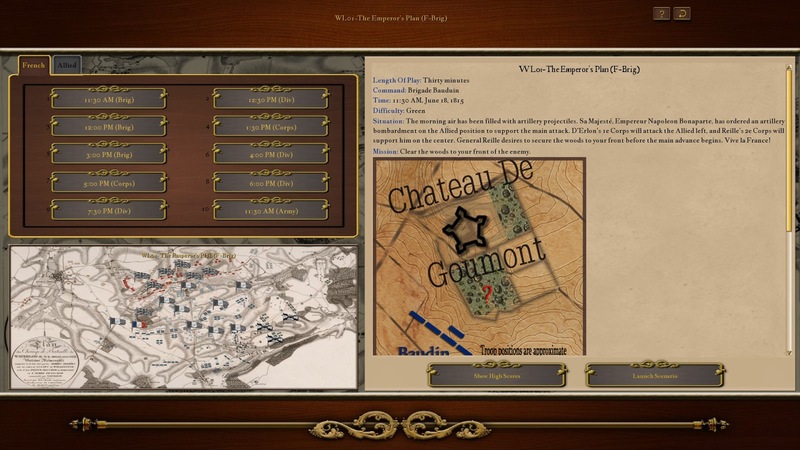 That being said, it is a command simulation and the way your troops are shown on the screen doesn't always correlate to the action of the program under the hood. The new strategic layer also brings a welcome addition to the game. 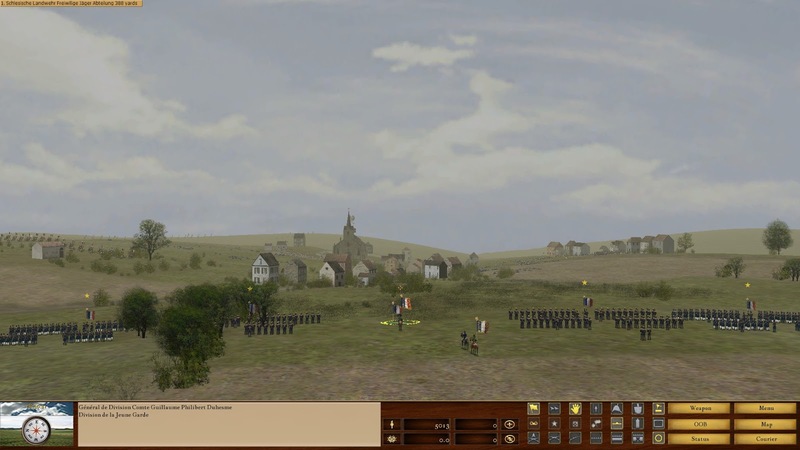 NorbSoftDev, are to be thanked for going to the Napoleonic wars, and praised for the actual game.There is nothing to compare to it at the moment. 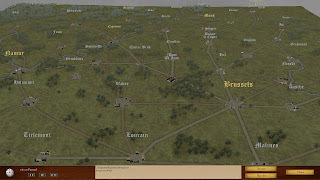 I will be reviewing the soon the be released Quatre Bras expansion, when it is released.